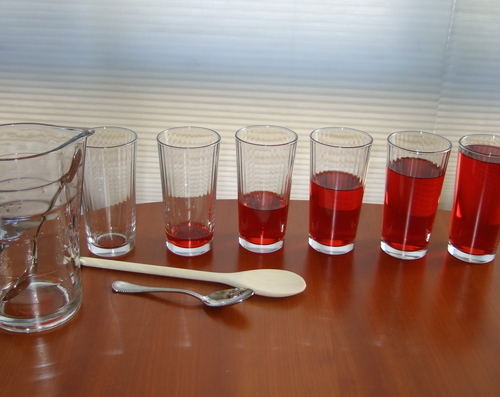 Kids love experimenting to see what sinks and what floats. And aside from being fun, this kind of hands-on exploration is great practise in the scientific method, not to mention a cool introduction to physics. 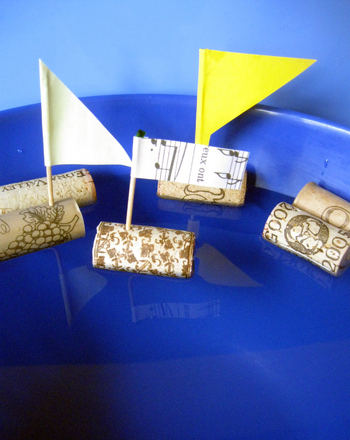 Here's a great activity that uses corks and toothpicks to create a fleet of floating boats. 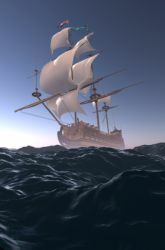 Which design makes for the most seaworthy vessel? 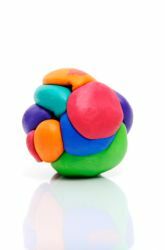 Your child will need to use creative thinking and experimentation to find out! Set up a clean workspace and line it with newspaper. Lay out all of your supplies. Start with a basic cork. Place it in the "pond" (your bowl of water) and observe it. Cork is a very buoyant material and should float effortlessly. Have your child start to brainstorm new designs to optimize his cork and create a cool new boat. Then get started working on a set of prototypes! 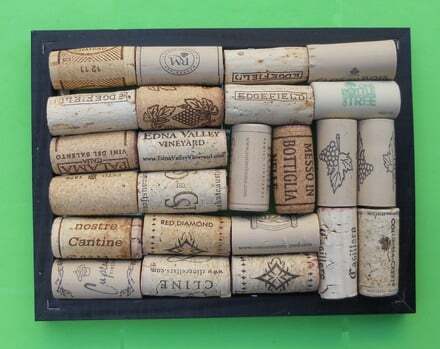 He can glue multiple corks together to form a raft, attach two corks with two toothpicks to make a catamaran, make "sails" with a toothpick and small square of paper, use bottlecaps to add to the fun, or have a parent help him cut corks into thinner segments using the Exacto knife (be careful, as these craft knives are very sharp). 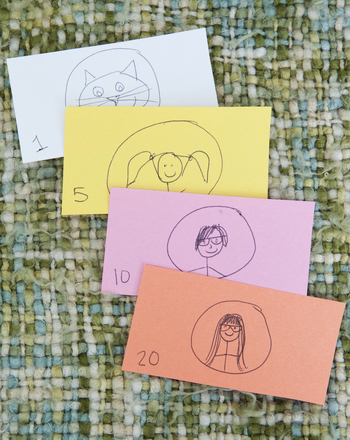 The sky's the limit, so encourage your child to go crazy and take chances. He can periodically check the buoyancy of his creations in the "pond." 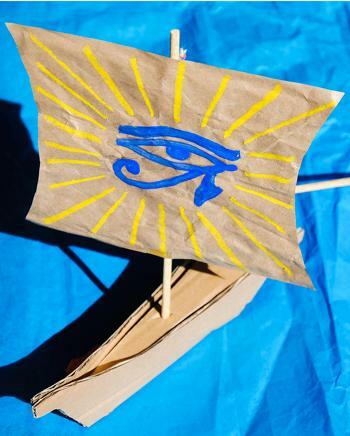 Once your child has created a set of creative cork boats and the glue has dried, head down to the park or nearest place where you can find a pond or other calm body of water (in a pinch, a bathtub will do). Place all of the cork boats in the water and observe! Which ones did the best? The worst? 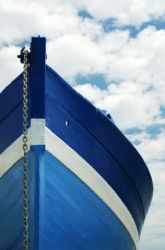 Have your child make hypotheses about the design features that helped the successful cork boats, and tell you why he thinks they worked. This science fair project idea investigates how a bottom keel helps keep a boat from rocking back and forth. 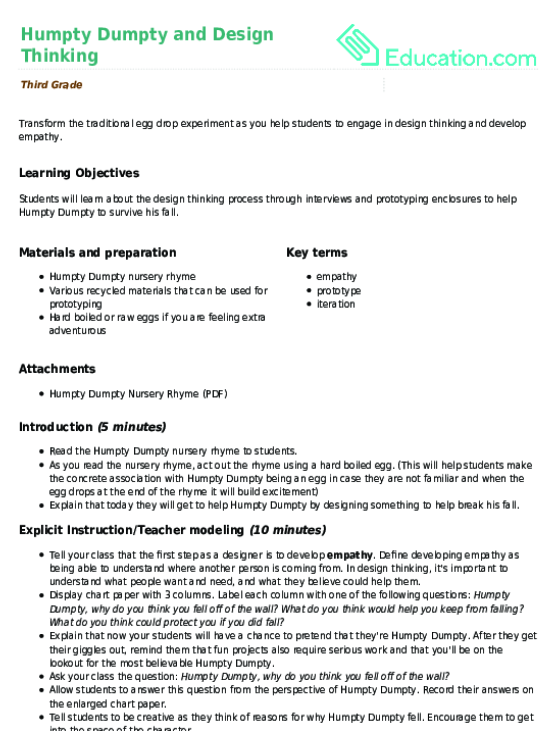 Transform the traditional egg drop experiment as you help students to engage in design thinking and develop empathy. With this worksheet, your students will apply what they have learned about geometry and area to design their own community garden. 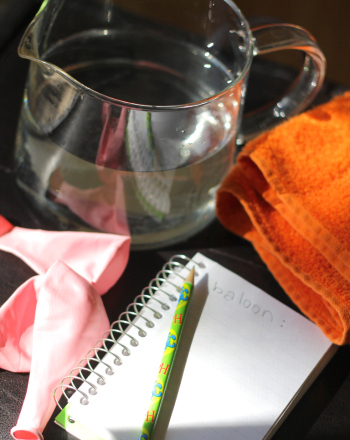 See this activity in a set: Rub-a-dub-dub, 8 Activities for the Tub!